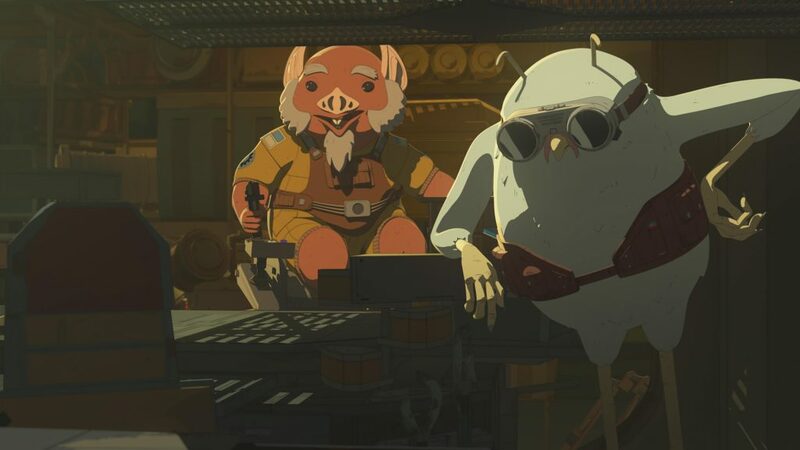 The eighth episode of Star Wars Resistance, “Synara’s Score”, airs on the Disney Channel this coming Sunday. 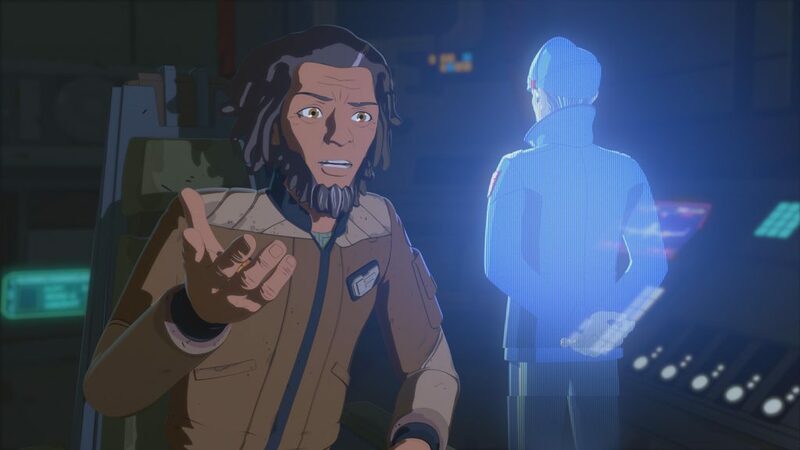 We were sent a new clip and some cool images from the upcoming episode which picks up where we left off after Kaz and Poe had rescued the mysterious Synara! 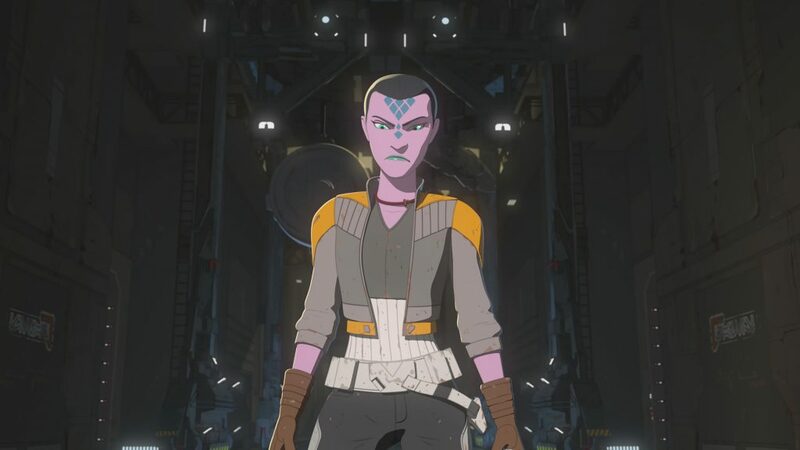 Last week Kaz and Poe helped “rescue” Synara and take her to Colossus, but it looks like that may have been a bad idea! 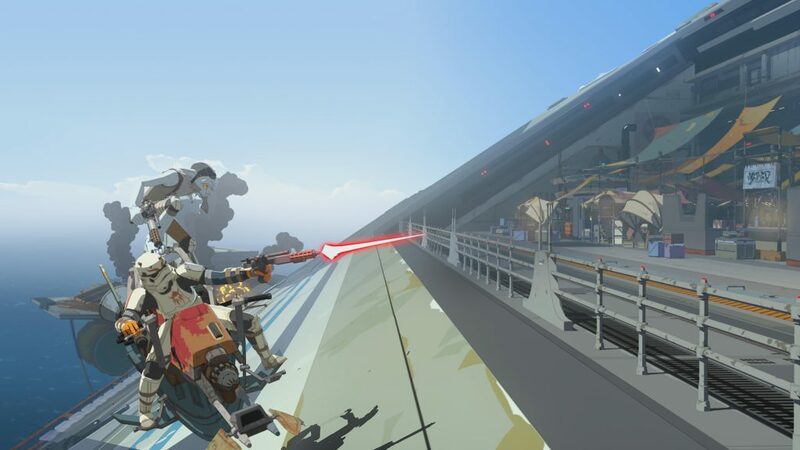 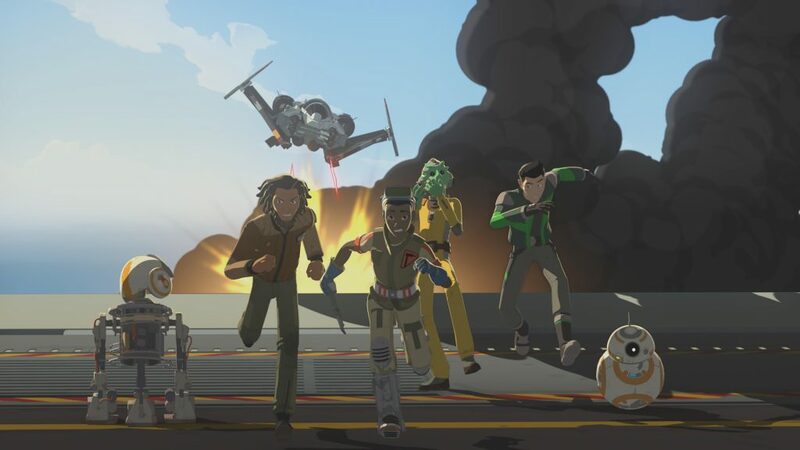 The action looks like it is about to heat up in Star Wars Resistance!